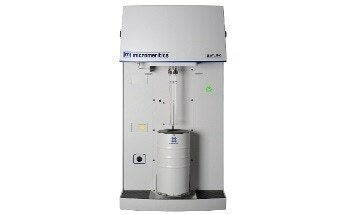 The Tristar II 3020 provides high-quality surface area and porosity measurements on solid materials by using the technique of gas adsorption. 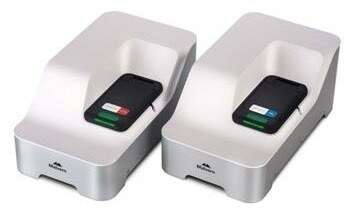 The TriStar II is a fully automated, three-station analyzer capable of increasing the speed and efficiency of quality control analyses, with the accuracy, resolution, and data reduction to meet most research requirements. 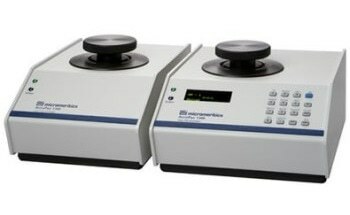 This easy-to-operate, tabletop instrument is designed to analyze up to three samples simultaneously for optimum throughput. 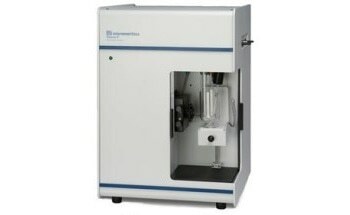 Its speed and accuracy make it an ideal instrument for a wide variety of applications that include pharmaceuticals, catalysts, carbon, cosmetics, paints, pigments, geoscience, fuel cells, high-tech ceramics and much more. 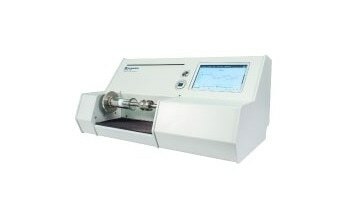 The instrument features a krypton option, allowing measurements in the very low surface area range. The instrument also combines versatility in analysis methods and data reduction to allow the user to optimize analyses to specific applications. For applications that fall under FDA's 21CFR11 rule, the TriStar's confirm™ software option provides the security features and audit trails required by this regulation. Three analysis ports can operate simultaneously and independently of one another. 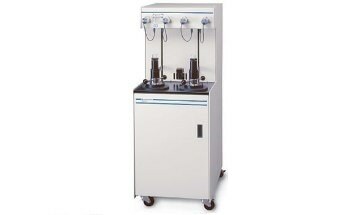 Three BET surface area measurements can be performed in less than 20 minutes. For additional throughput, four TriStars can be operated with one computer. 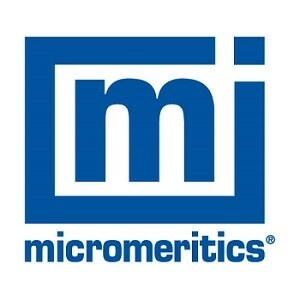 Surface areas as low as 0.01 m2/g can be measured with the standard nitrogen system. A krypton option can extend surface area measurements to as low as 0.001 m2/g. A dedicated Po port is standard, allowing the measurement of saturation pressure on a continuous basis. Free space can be measured, calculated, or manually entered. Enhanced product support features include: video clips, Ethernet communication between the computer and TriStar II, bar code reader capability, built-in electronic test points and diagnostic software; ability to perform remote diagnostics via the internet; and the ability to read and compare historical TriStar and Gemini data to TriStar II data. A 2.75-liter Dewar and extended length sample tubes allow complete adsorption and desorption isotherms to be collected without operator intervention. 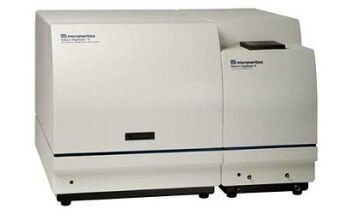 The TriStar II can collect up to 1000 data points. Intuitive and powerful Windows® based software: The most powerful features of this software are found in its expanded range of data reduction and reporting. SPC reports, new isotherm and thickness models, isosteric heat of adsorption, and integrated DFT models are all included. 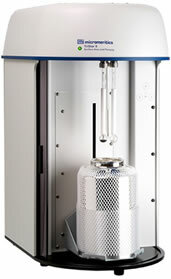 A variety of optional sample preparation devices are available. An attractively designed cabinet combines a small footprint with easy accessibility.